When life handed us lemons, we made the best Lemon Iced Tea Mix around. 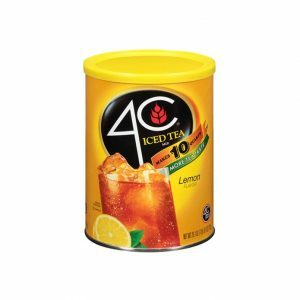 4C Lemon Iced Tea Mix is an unbeatable combination of black tea, real sugar and natural lemon flavor. Makes 8 quarts and is packed in an easy-open canister with a measuring scoop to make your life easy. When life handed us lemons, we made the best Lemon Iced Tea Mix around. 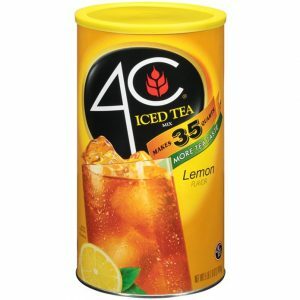 4C Lemon Iced Tea Mix is an unbeatable combination of black tea, real sugar and natural lemon flavor. 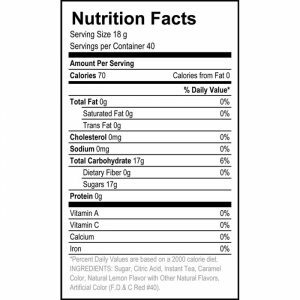 Makes 10 quarts and is packed in an easy-open canister with a measuring scoop to make your life easy. When life handed us lemons, we made the best Lemon Iced Tea Mix around. 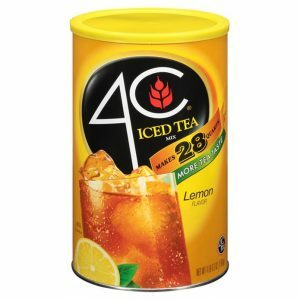 4C Lemon Iced Tea Mix is an unbeatable combination of black tea, real sugar and natural lemon flavor. Makes 28 quarts and is packed in an easy-open canister with a measuring scoop to make your life easy. When life handed us lemons, we made the best Lemon Iced Tea Mix around. 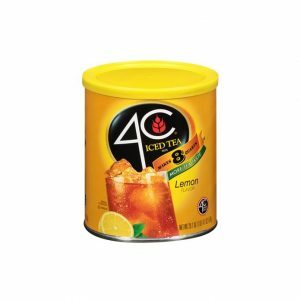 4C Lemon Iced Tea Mix is an unbeatable combination of black tea, real sugar and natural lemon flavor. Makes 35 quarts and is packed in an easy-open canister with a measuring scoop to make your life easy.